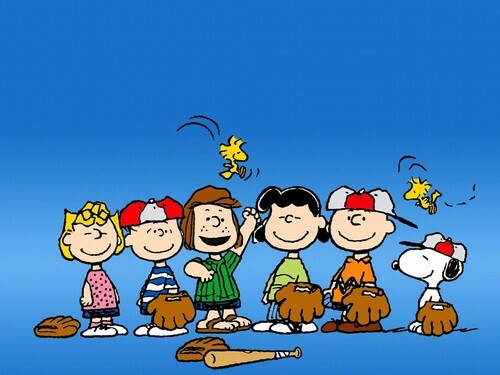 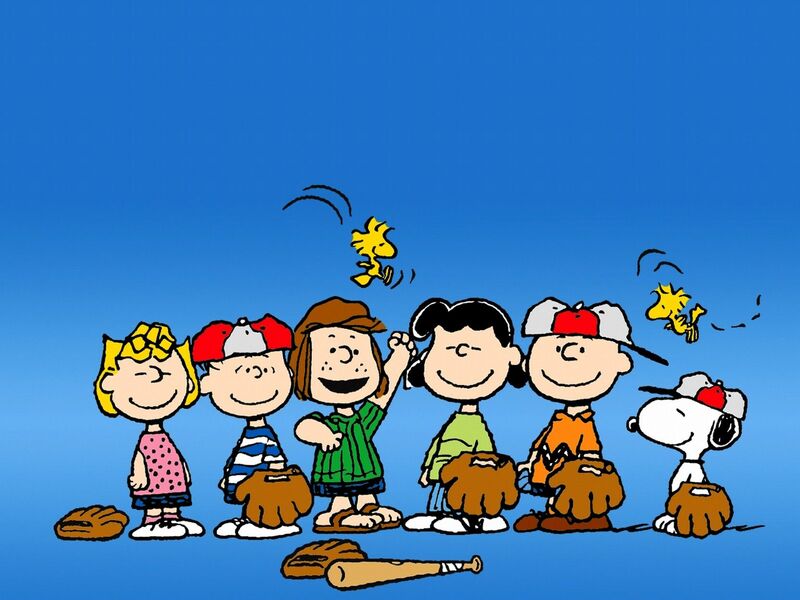 Baseball. . HD Wallpaper and background images in the Peanuts club tagged: photo peanuts charles schulz sally linus peppermint patty lucy charlie brown snoopy woodstock.